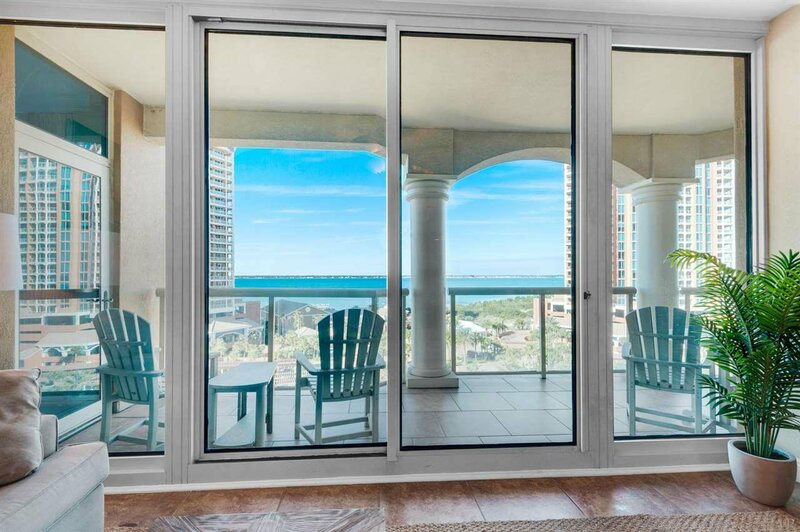 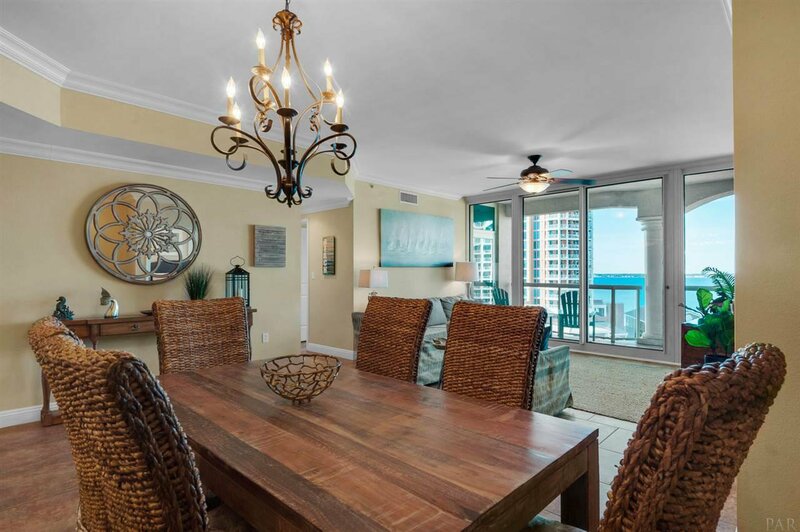 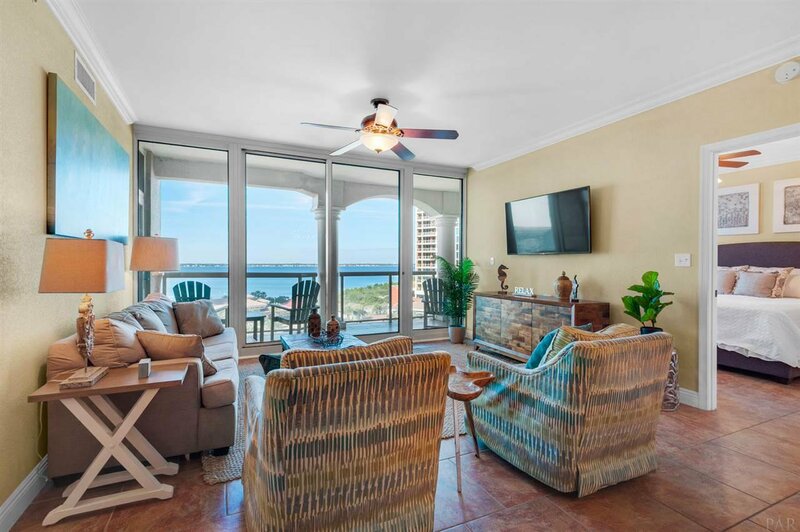 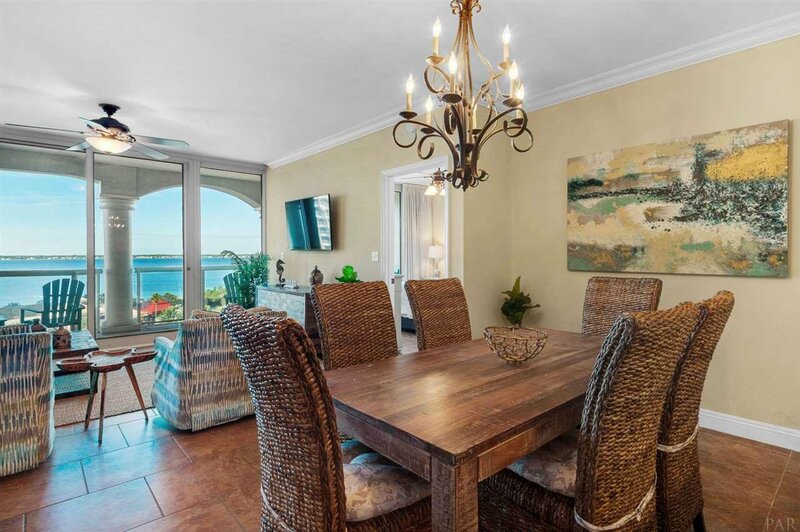 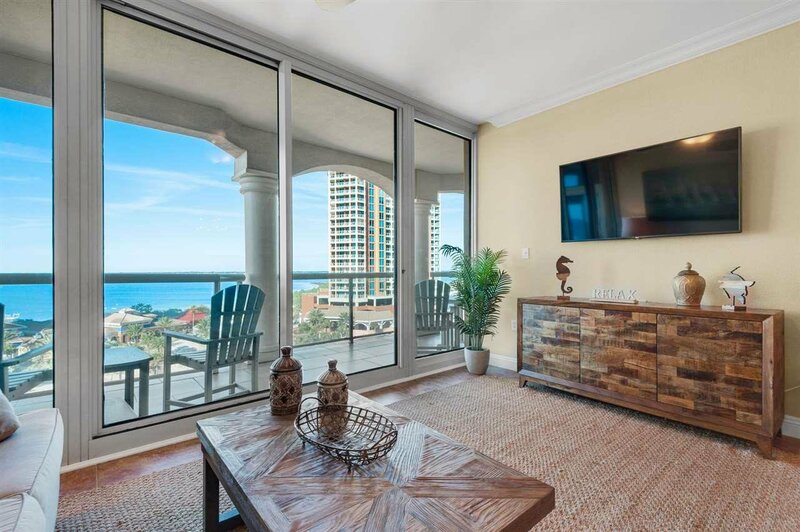 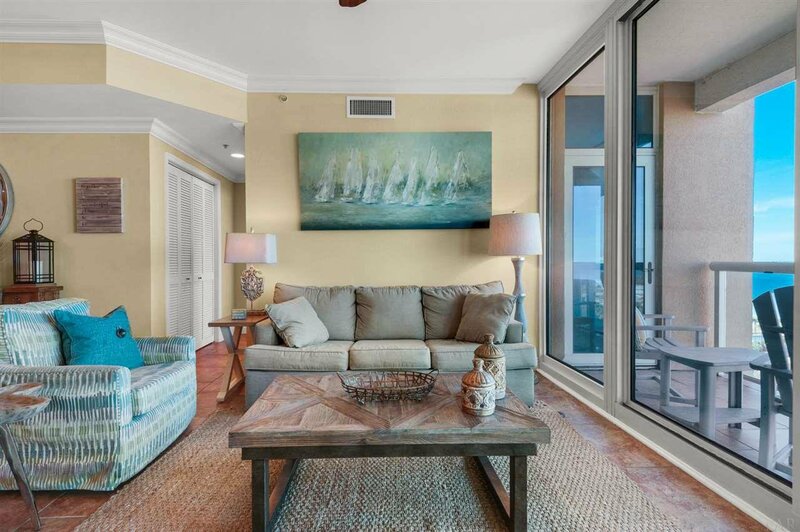 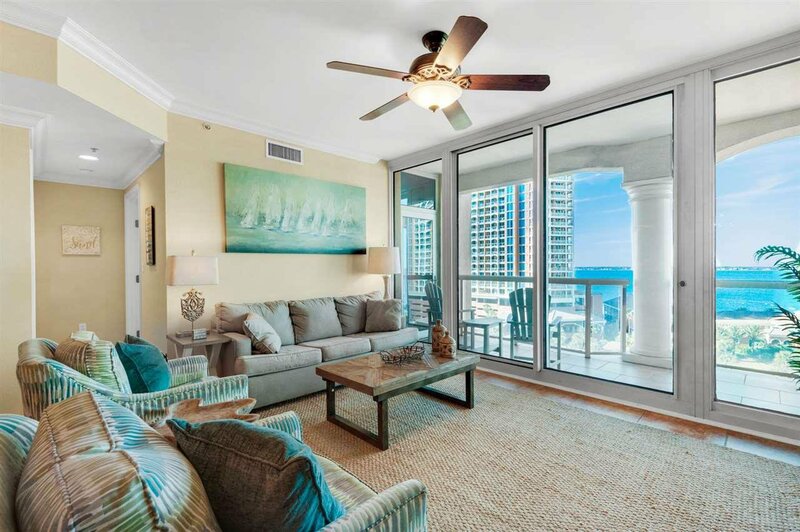 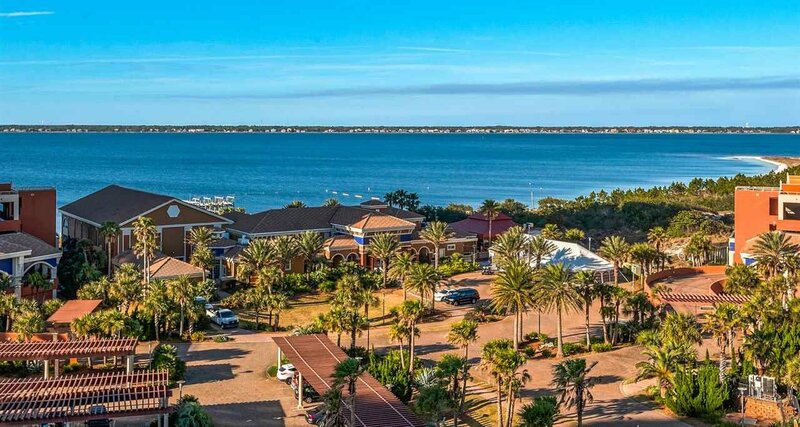 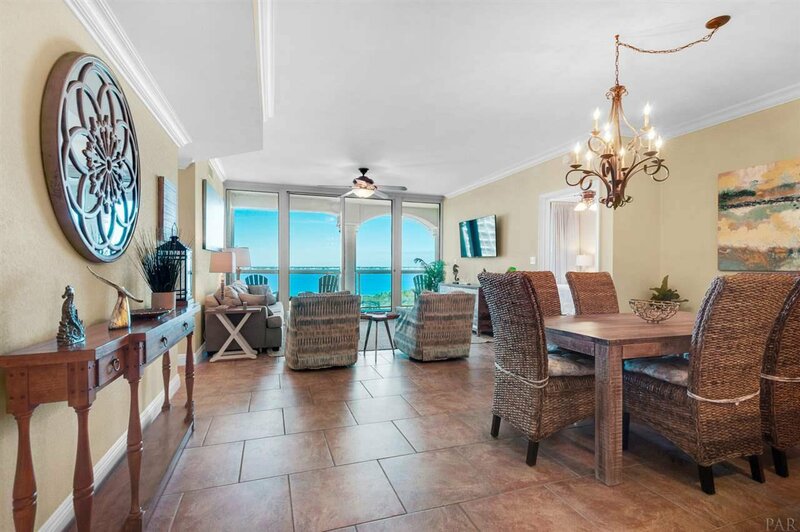 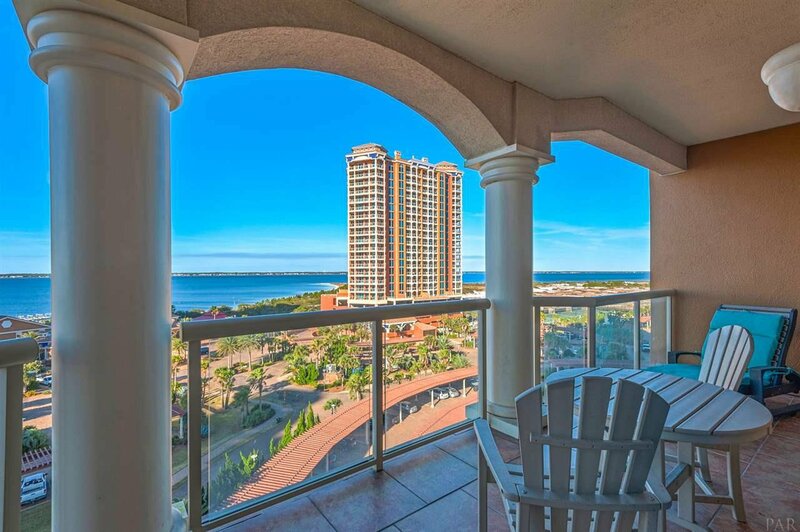 Delight in the best of both worlds with this gorgeous Sky Home at Portofino Island Resort on Pensacola Beach. 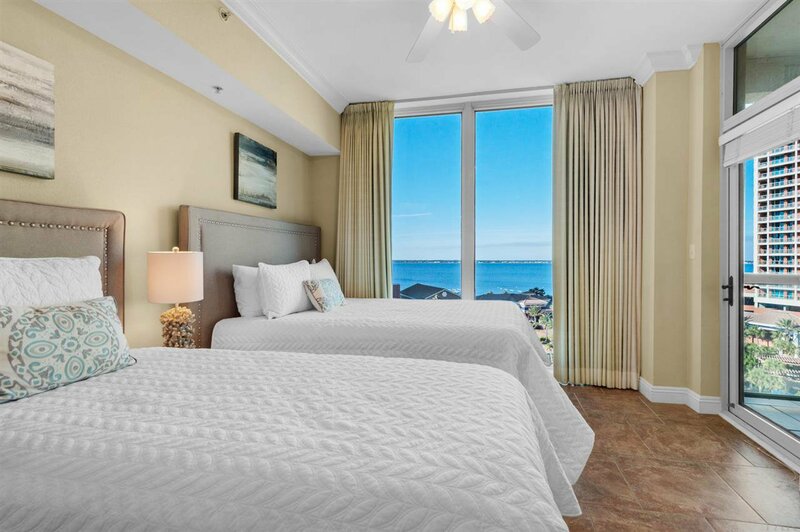 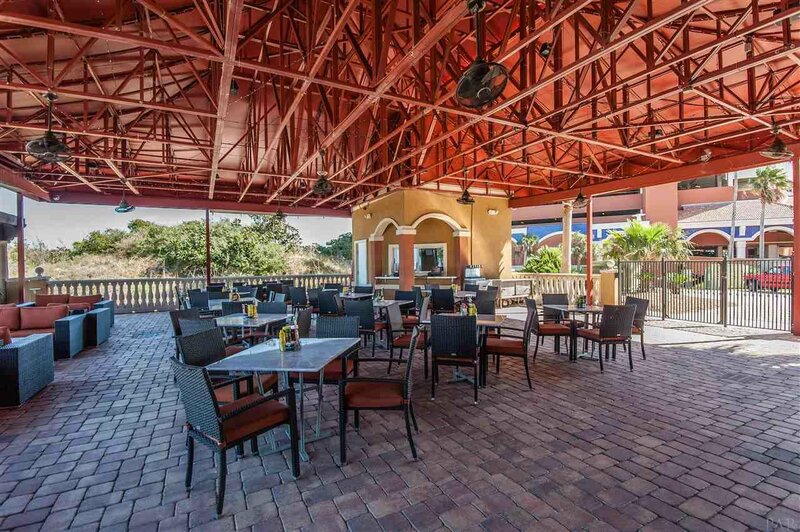 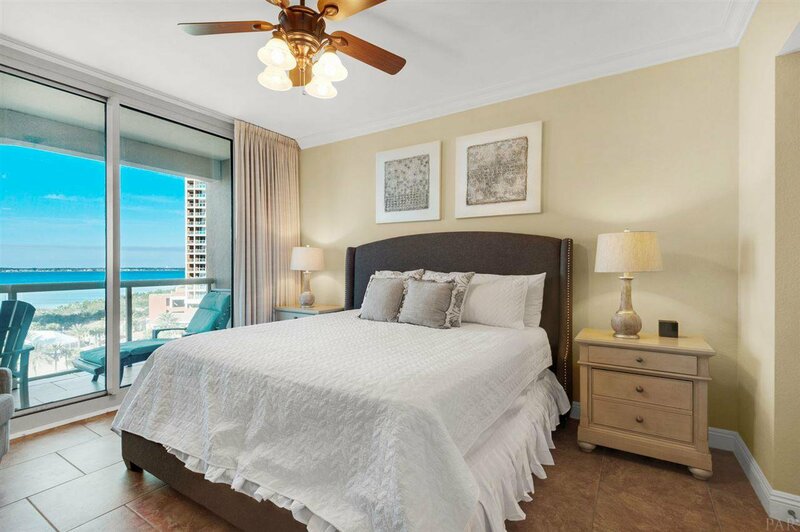 Not only are you inspired by the stunning views of the bay from every room, but you are steps from the pristine sugar white sand of the Gulf of Mexico. 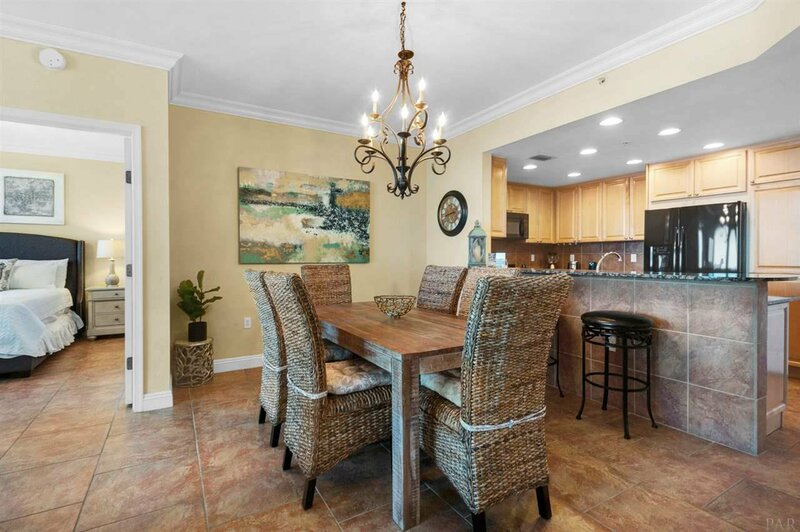 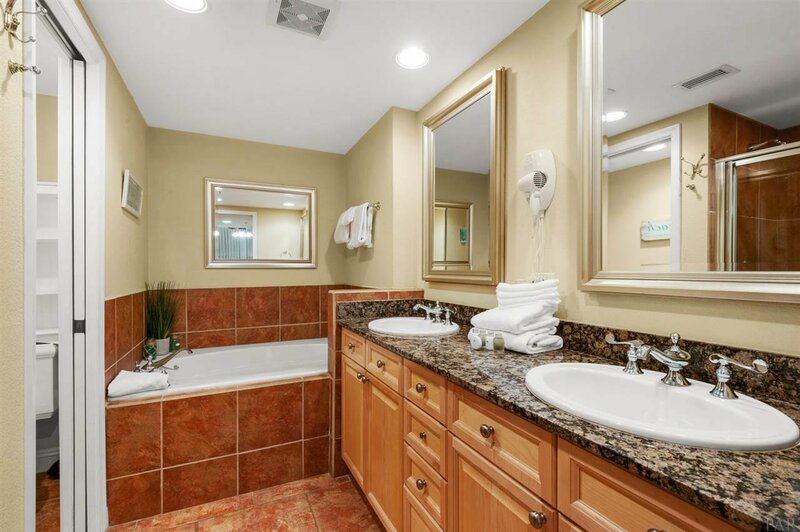 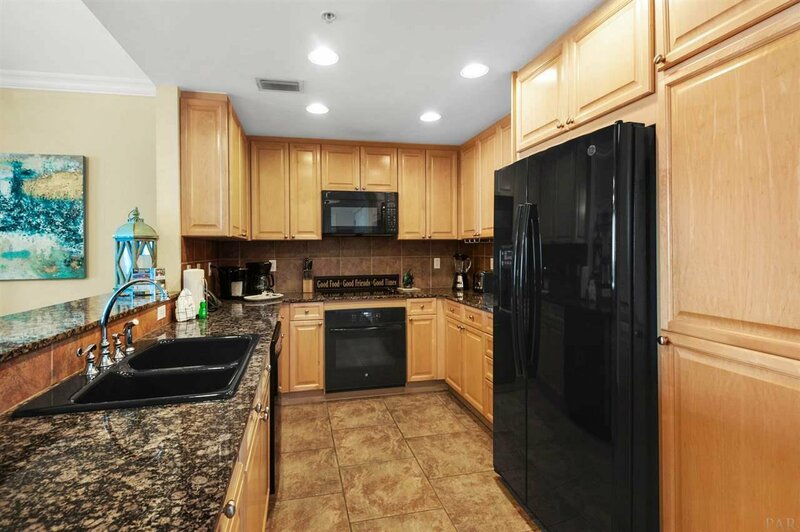 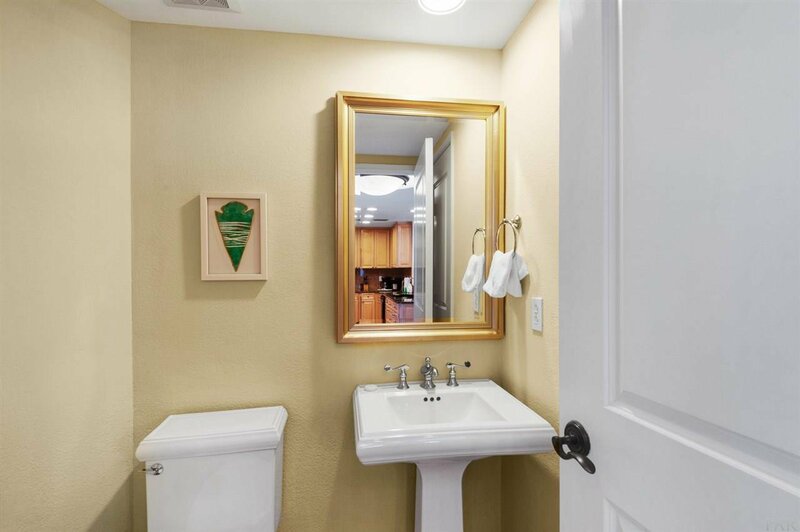 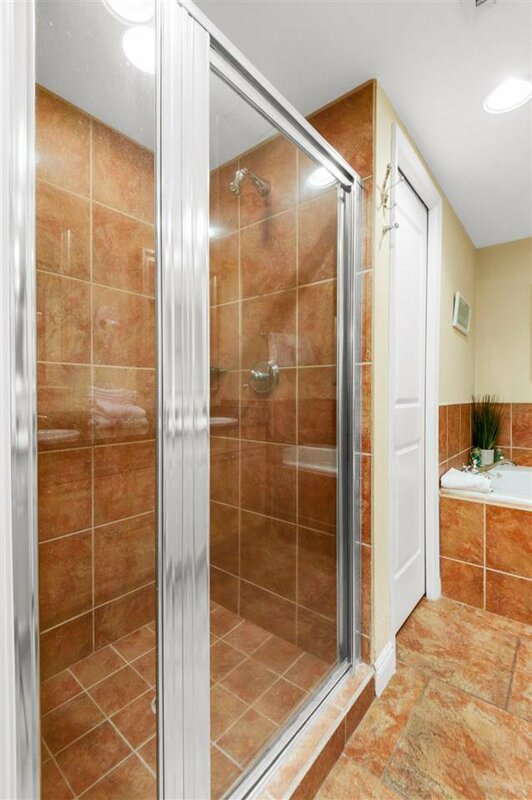 New and beautiful high-quality decor furnish this condo complete with granite countertops, tile floors and crown molding throughout. 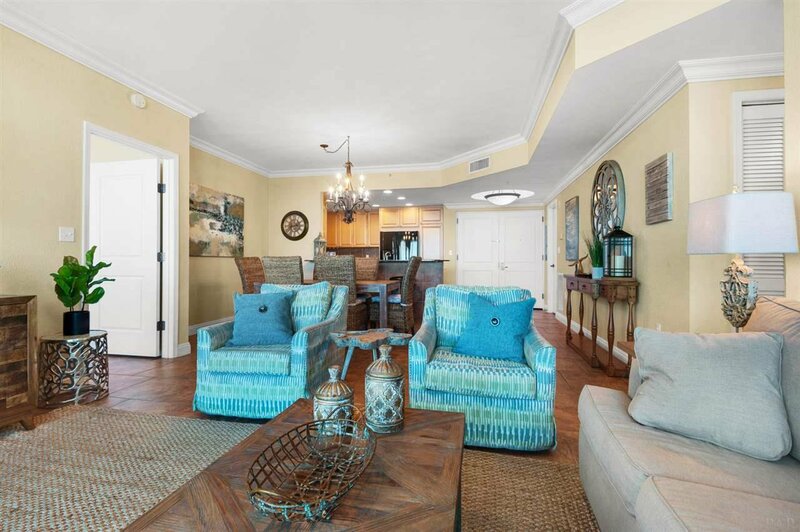 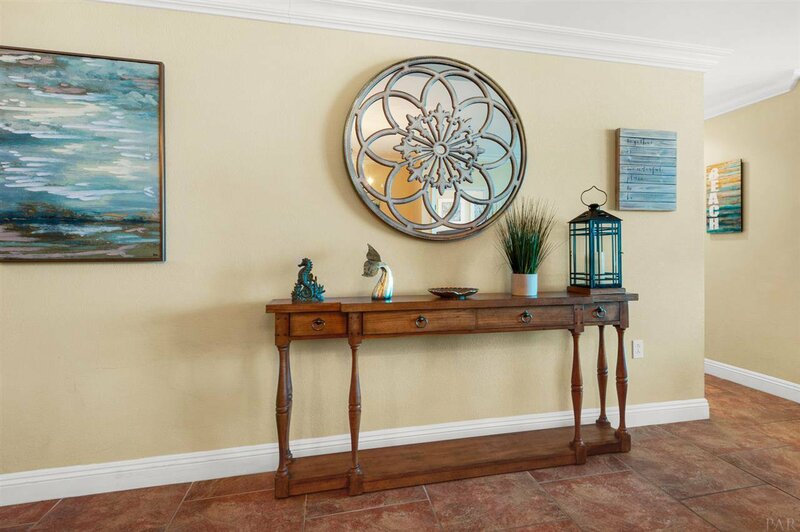 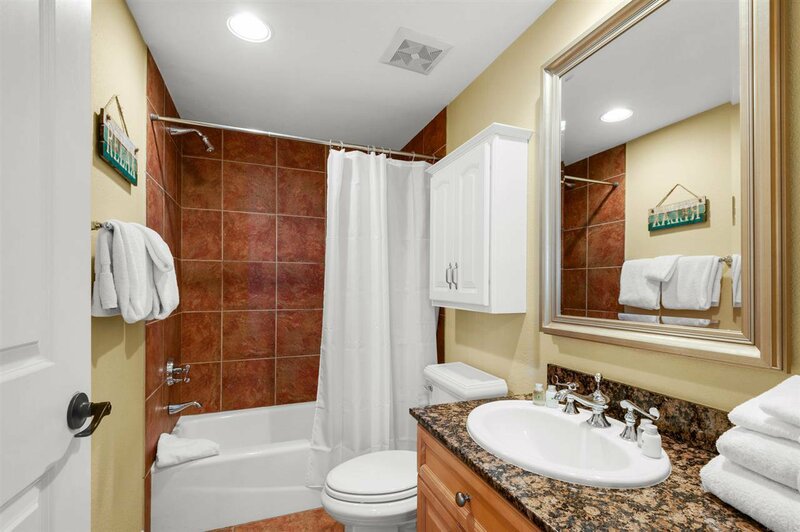 Enjoy the Resort Lifestyle as a full-time resident or provide guests with this enviable lifestyle. 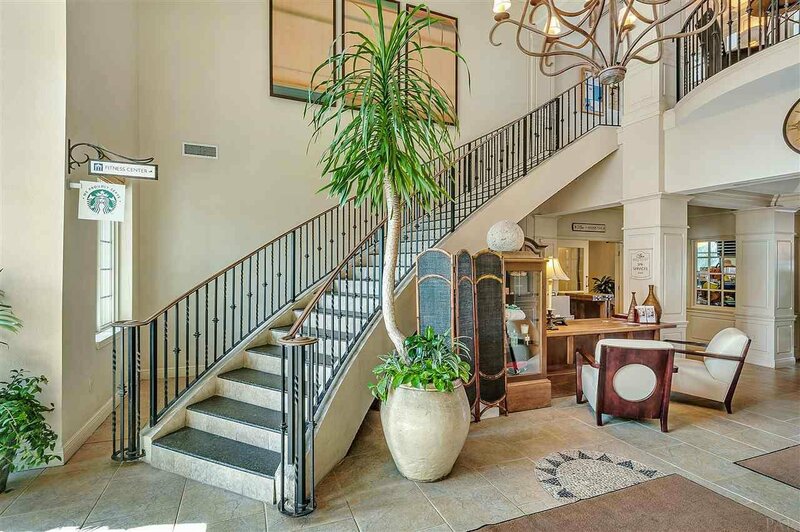 The outstanding amenities of this luxurious sky home place it in an Elite tier garnering it the highest income potential. 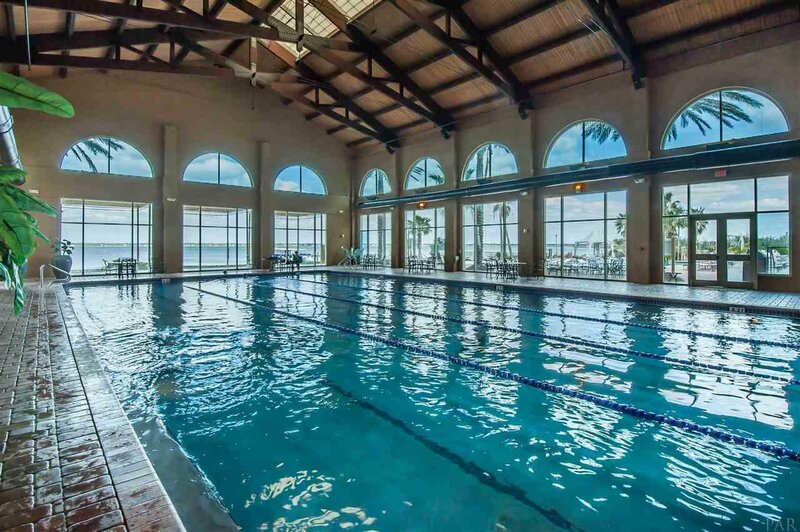 The Resort Lifestyle provides outstanding opportunities to experience a lifestyle like no other, whether its family time at the tower's private pool and hot tub or delighting in the numerous amenities of the resort. 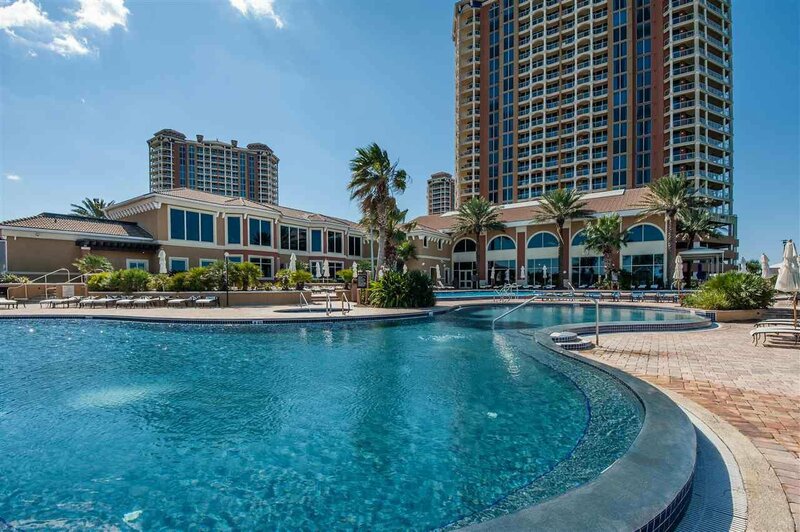 The Lifestyle Center at Portofino boasts two lagoon infinity edge pools and hot tubs overlooking the Intracoastal waterway. 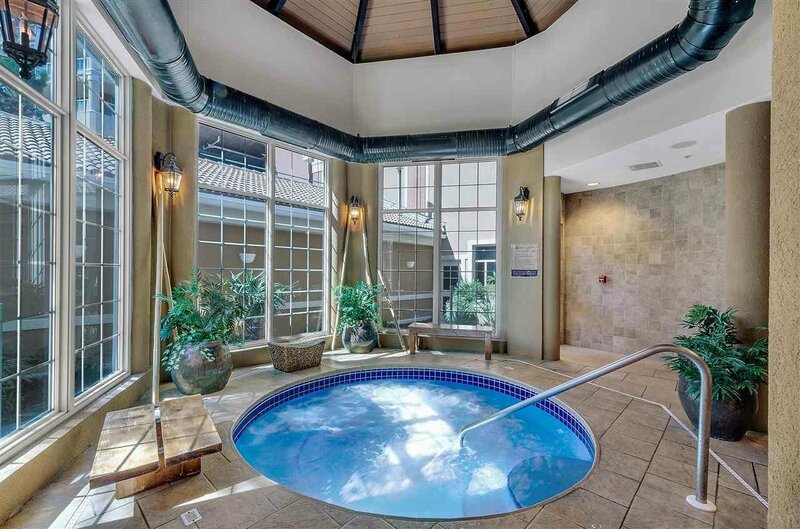 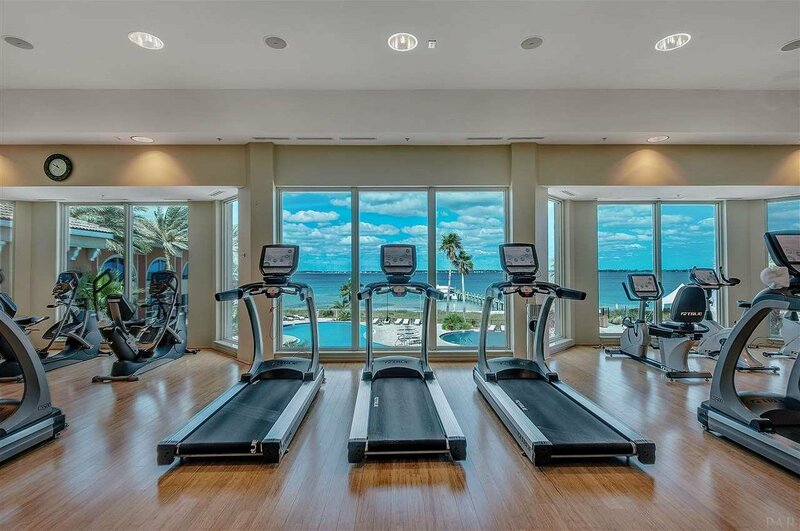 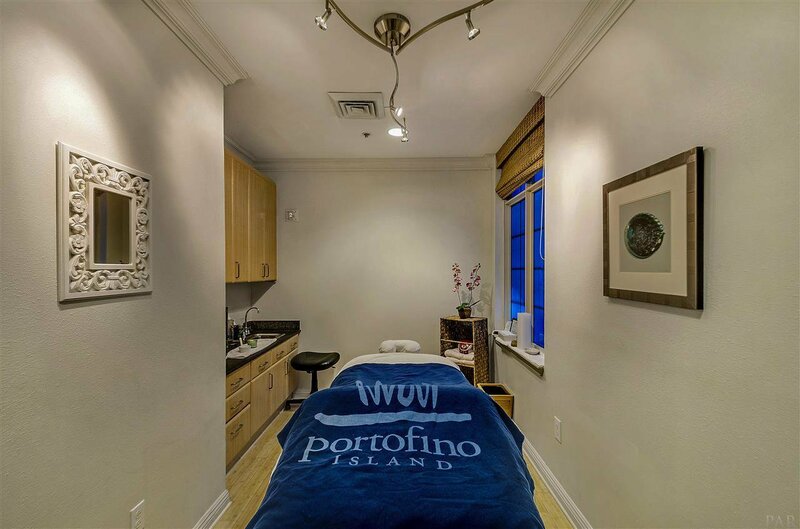 Pamper yourself in the spa treatment center, exercise in the full-service gym overlooking the bay, or swim laps in the indoor Olympic size pool. 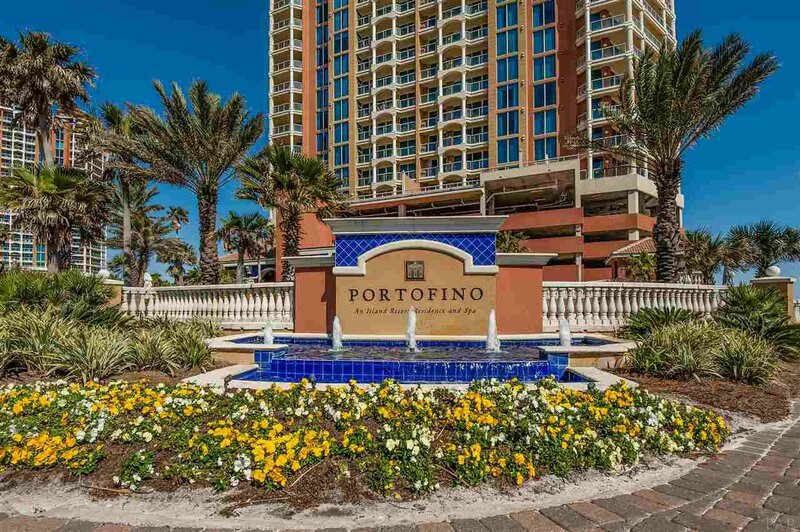 Enjoy a poolside lunch al fresco or feast in Portofino's signature restaurant, Coastal. 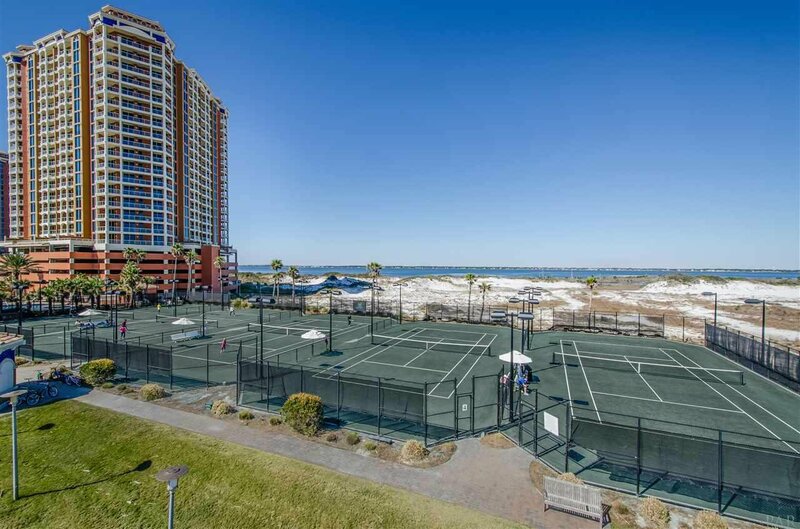 On site are 5 Rubico tennis courts, the Signature Portofino Island Dolphin Tour Boat, paddleboards, kayaks, bikes and watersport rentals. 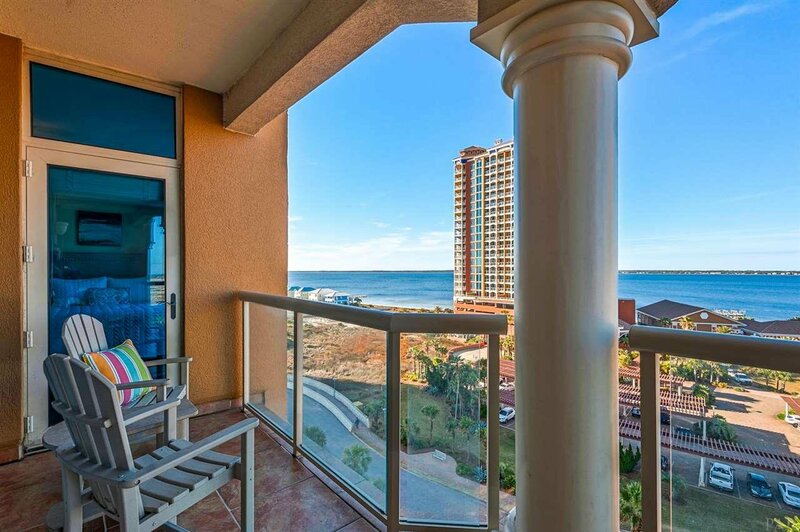 You've always dreamed of it, now is the time to own the lifestyle!